Without a doubt, all of us want to make our home look like a magazine cover. Sometimes, we strive so desperately to change it that it seems like we’re moving furniture, throwing things away, and buying every single item from the Amijoh Interior Designs. But actually, there is no need to begin a drastic repair or make a dramatic rearrangement. To create the ideal interior, you just need to know a few simple tricks. Bright Side collected 25 brilliant design ideas that will definitely inspire you to create an interior you’ve always dreamed of. Place mirrors on closet doors to refresh the interior and visually expand a small room. Click here to watch the process of creating mirrored doors. You can turn an ordinary plastic-framed mirror into a beautiful interior decoration using rope and glue. Check out the instructions here. A jar organizer will save space in your bathroom and become a nice interior decoration. Watch the video to see how to make the same one. Replace your old lamp shade with a new and stylish one. Here are instructions for making origami. 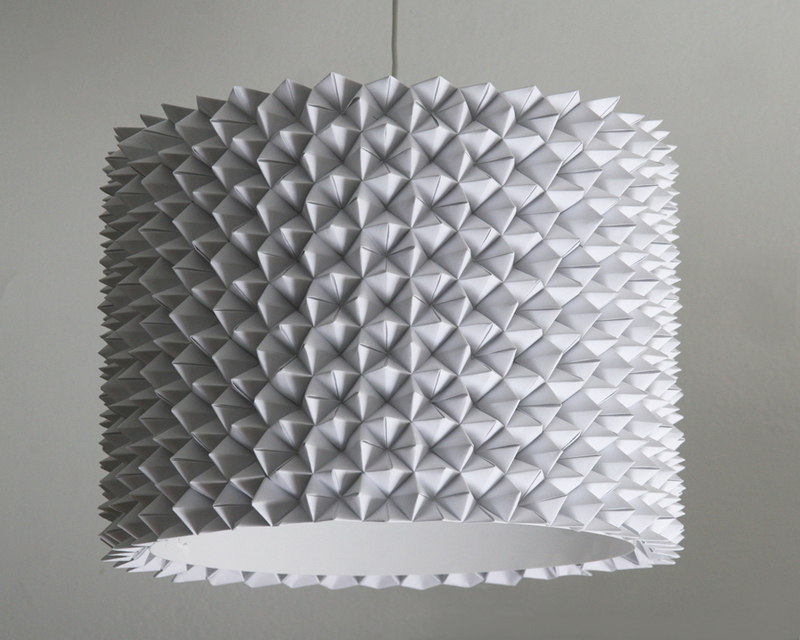 Also, click here to see similar lamp shades and get inspired. Bring a colorful print to your plain curtains to renew the interior. Click here for more details. Hang curtains as close to the ceiling as possible to make windows look bigger. Use the same idea to get the illusion of a high ceiling in the bathroom; just hang a long shower curtain close to the ceiling. An unusual rod for curtains will emphasize the style of the interior and show off your great taste. Check out more interesting ideas for decorating windows here. Lovely and unusual ties like these will be the highlight of the interior. To check out other ways to decorate curtains, click here and here. No need to buy new furniture to refresh the interior. Sometimes, new small details are all you need to drastically change the room. Use a colorful frame to highlight a TV in the room. Click here to see more ideas. Use a shower rod to hide wires. Get the instructions with photos here. Besides hiding wires and cables, you can also situate the cables in different ways to make them look more attractive. Check out an example. You can check out how to make a plywood headboard here. Use curtain rods to build a bed canopy and let your childhood dream come true! Check out the bed made by a designer from New York. Drawers under the bed will help you increase space for storing things and keep your home organized. You can get more details and watch the instructions here. You can refresh old linoleum by painting wide contrasting stripes on it. Get the detailed instructions here. Dark ceilings and light walls will add depth and finesse to the interior. Check out more photos of this bright and colorful house. A beautiful framed mirror will give the bathroom a finished appearance. Check out how to make it here. You can perfectly fit electrical outlets and switches into the interior design by decorating them with scrapbook paper, mosaic tiles or other small items. Check out simple but brilliant design ideas like these above here and here. Gold interior details with restrained gloss will make the interior more elegant. To learn how to use gold in the home, check out this blog. To make the interior look fresh and modern, decorate one of the walls or highlight it with a bright color. Don’t paint the walls up to the top to create the illusion of a high ceiling. You can use one of these interiors as an example. Hang curtains to hide a bed without compromising space. Check out other photos of this design project here. There’s no need to hide a radiator — it can become a spotlight in the interior with a little color!